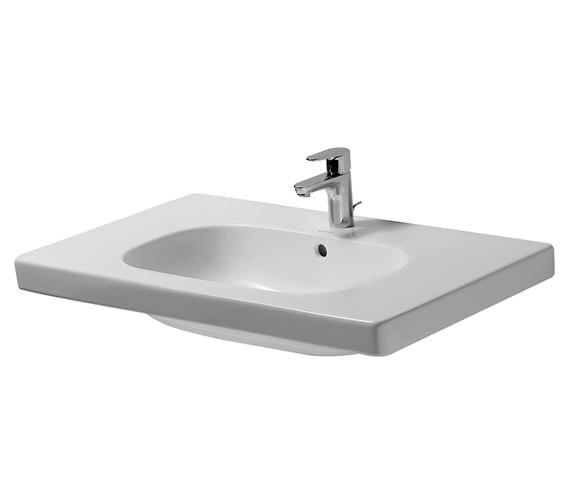 For experiencing rejuvenating and refreshing freshening up moments, bring home this stylishly elegant Duravit D-Code 850mm Washbasin Without Tap Hole. Produced under strict quality control supervision from top quality material, this washbasin will successfully deliver exceptional long-term performance and comes glazed from underneath. 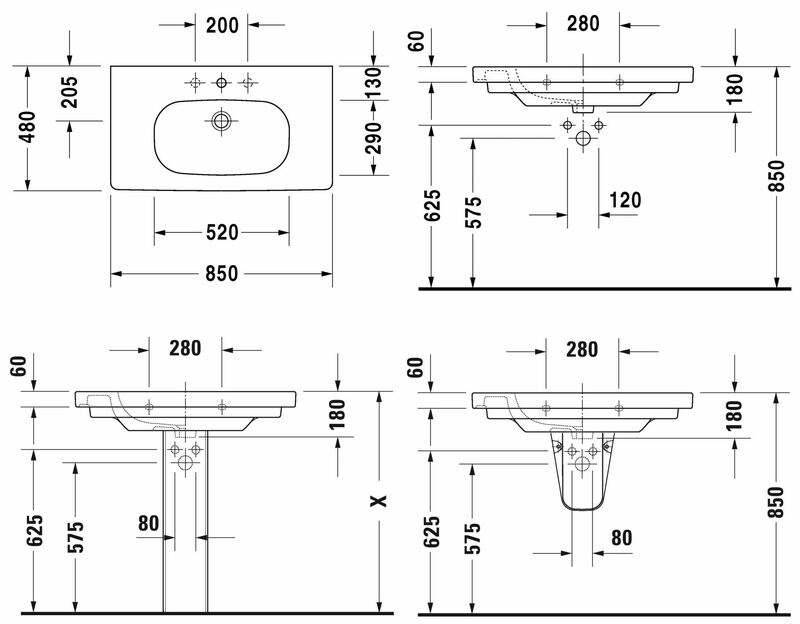 Designed by Sieger Design, this unit comes with overflow and tap platform. 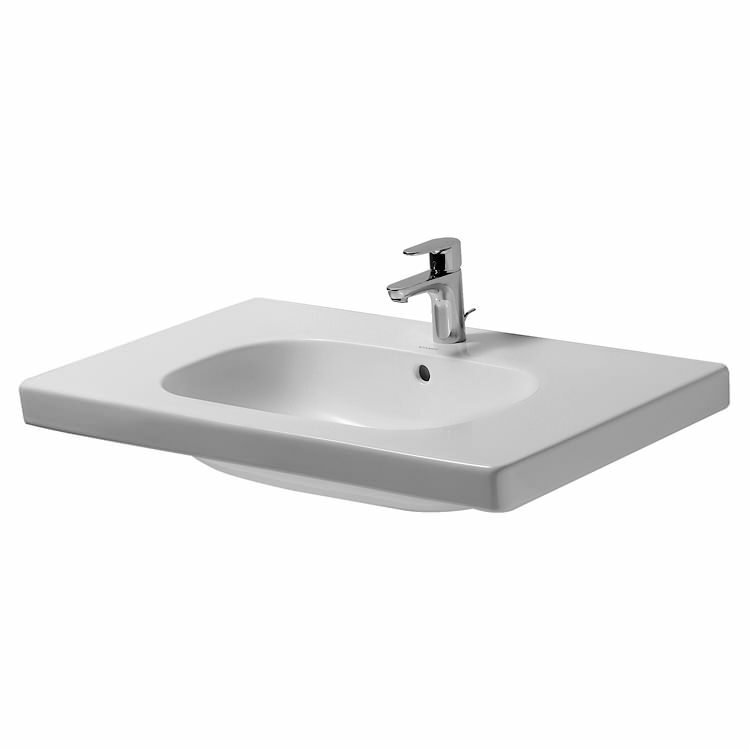 For fully protecting you against any manufacturing faults, the manufacturer backs this washbasin with a solid five year manufacturer warranty. Optional basin tap hole. Please Note: Image is for illustration purpose only.